TOKYO (Reuters) – Japan will urge its G20 counterparts at a meeting next week to beef up efforts to prevent cryptocurrencies from being used for money laundering, a government official with direct knowledge of the matter said. But the prospects for the G20 finance leaders to agree on specific global rules and mention them in a joint communique are low, given differences in each country’s approach, the official said, a view echoed by another official involved in G20 talks. 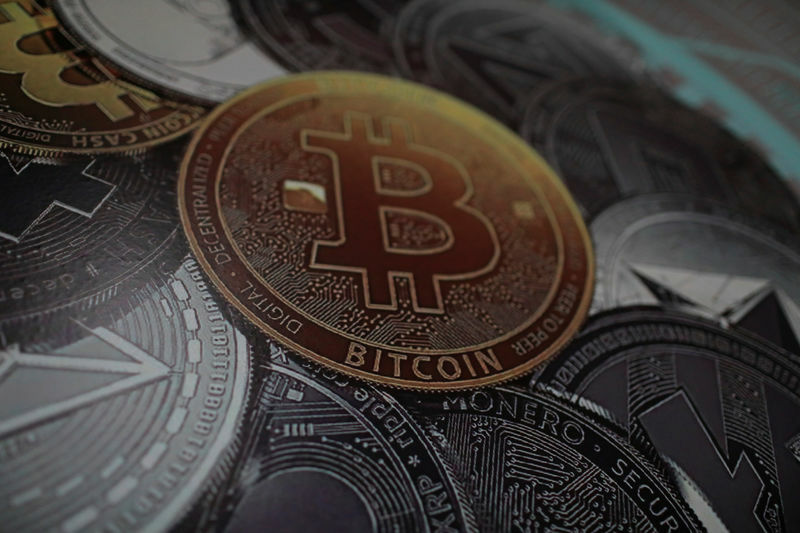 “Discussions will focus on anti-money laundering steps and consumer protection, rather than how cryptocurrency trading could affect the banking system,” one of the officials said.